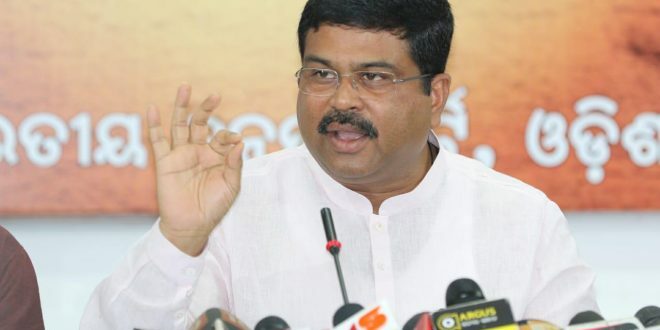 Bhubaneswar: Union Petroleum Minister Dharmendra Pradhan has written an emotional letter to Chief Minister Naveen Patnaik urging to respond instead of trashing all his letters, which are for Odisha’s interests. Pradhan, through the letter, also sought an appointment with Naveen to discuss on investment in food processing sector. The ruling Biju Janata Dal (BJD), however, accused Pradhan of playing “cheap politics” by releasing the letter to media. Pradhan claimed “non-cooperation” by the BJD-led Odisha government in efforts to attract investment in the state’s food-processing sector. “Instead of trashing my letter, give me an opportunity to meet you at your office as I want to apprise you of my efforts in the participation of overseas investors in Make in Odisha conclave to be held this year,” Pradhan said in his letter. The Minister said he had written to him and the state government on the need to explore the market for the state’s food products in the Gulf, and also to attract investors from these countries in the food processing sector. However, there was no response from the state government and the Chief Minister’s Office (CMO) also did not acknowledge his letters, Pradhan claimed in his fresh letter dated June 18. “I have been writing to the state government on various issues, including food processing and investment but the CMO does not respond to the letters,” said Pradhan. The minister also alleged that he has been “humiliated and called names”. As per his letter, business groups of UAE in food and beverage trade have evinced interest to explore the Odisha market for possible investments. The Minister had made a strong case about Odisha’s advantages in areas like infrastructure, agriculture, food and marines products during his recent meeting with several investors in Abu Dhabi and Dubai. 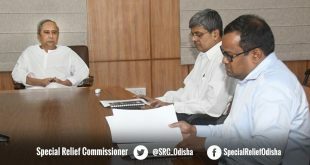 Odisha’s diverse agro-climatic zones, forest coverage, water availability, trained and skilled manpower as well as a wide range of authentic Odia food products have good potential to find a place in Gulf countries, he said. 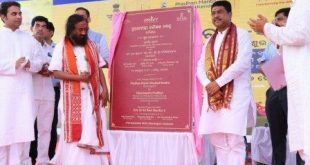 The Minister said there is a huge scope to raise export of food, processed food, agriculture and marine products to the Gulf countries and Odisha should not ignore it. 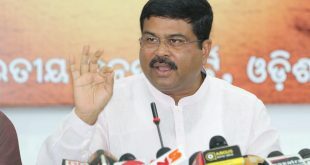 Pradhan also alleged that Chief Secretary was not allowed to meet him to discuss investment in Odisha. He said the Chief Minister should give him an opportunity to meet and apprise Patnaik of investment opportunities for the state. On the other hand, the ruling BJD accused the Union Minister of playing cheap politics. BJD spokesperson Pratap Keshari Deb said if Pradhan sincerely wanted investment in food processing sector, he should channel the proposals through the ministries concerned instead of indulging in cheap politics.